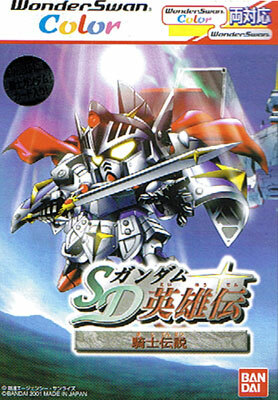 Super Deformed characters from the Gundam epic battle clash in this Knight version. 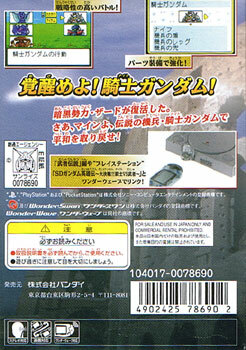 Data can be sent between Wonderswan and Playstation using the Wonderwave. Brand new. Japanese text. 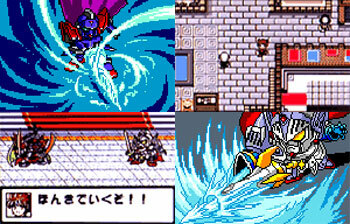 WonderSwan Colour. WonderWave not supplied.